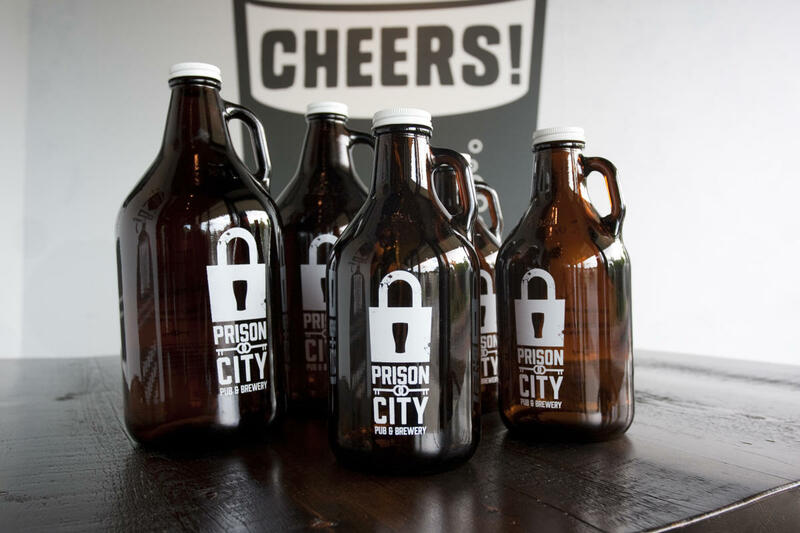 Prison City Pub & Brewery is a brewpub and a restaurant serving pub food, as well as craft beer made on premise that compliments their menu. 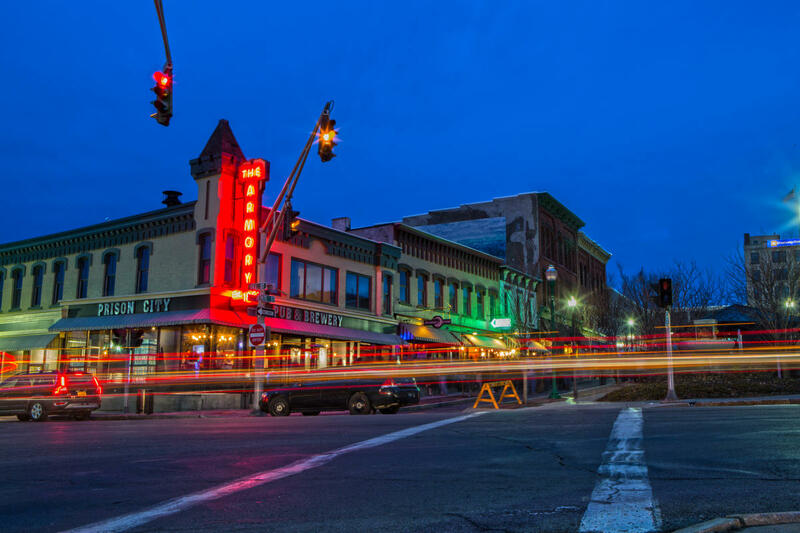 They are Auburn, NY’s as well as Cayuga County’s only brewpub, and a downtown gathering place for people who enjoy locally made beer and food. 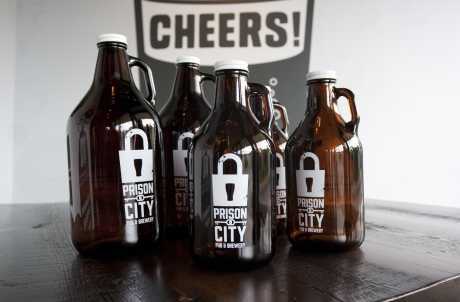 Prison City Pub & Brewery sells hand-crafted beers brewed on premise by their Brewmaster and pair it with elevated pub food with a focus on farm-to-table cuisine. They also offer an extensive beer, wine, and cocktail list in addition to their house made beers. Come in and enjoy a laid back, high quality, industrial / rustic establishment where everything is being made before your eyes.